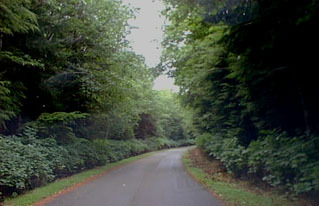 The road into Delkatla Sanctuary. There are more than 110 species of birds who touch down in the islands. The sanctuary is a critical spot for migratiing birds, and there are trails and viewing platforms throughout. There is a captivating old cemetary in here, also.